On the eve of the next08 conference Microsoft was holding an event called the Microsoft Blogger Connection Kickoff. 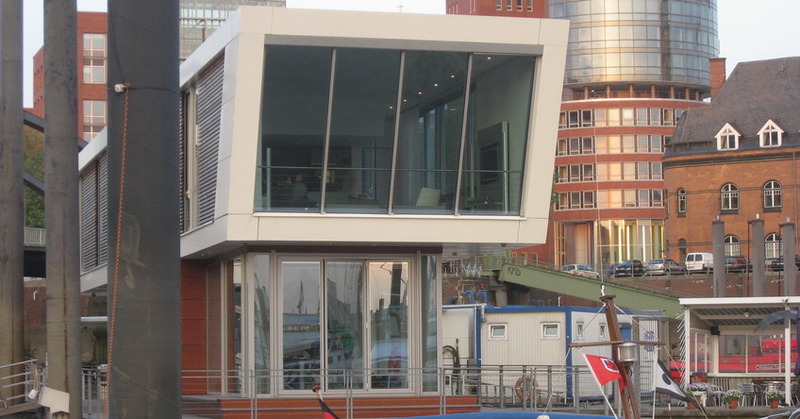 This event took place in the harbor of Hamburg on a stylish house boat. What a great way to appeal to the more grass routed internet movements. Hosted by Lori Grosland and Steffen Richter of Microsoft an open discussion took place about why Microsoft doesn’t has fans but ordinary users and Apple a stronghold of passionate fans. Being an avid Apple user I still enjoyed the meeting. At least some people at Microsoft are trying the get a feeling for a generation of internet consumers and producers who don’t belong to anything enterprisey.